Should You Think About Storing Outdoor Furniture? Should You Think About Storing Your Outdoor Furniture? When you have beautiful outdoor furniture that you have invested in, it’s essential to store it properly during the cold and damp winter months. If you don’t have a garage or basement with enough room, then finding high-quality storage for your expensive outdoor chairs, tables, and sofas might be your best option. Fortunately, Amazing Spaces Storage Centers is available for short-term leases so that you only need to pay for storage throughout the winter, or as needed. Before you store your outdoor furniture, you should prepare it so that it will remain in optimal condition until spring. First, remove the cushions from the furniture so that you can clean the sofas or chairs. If there is dried debris such as tree sap on the furniture, then you may need to use a soft-bristled brush dipped in warm soapy water to wash it away. Next, use your garden hose to rinse away any additional debris from the furniture, remembering to clean underneath the chairs and sofas. When the cushions are stained, it’s better to scrub the items with the soft-bristled brush and soapy water before storing the items. After the cushions are dry, place these inside large trash bags to keep the dirt away until the weather gets nice again. You can transport outdoor furniture in your own truck, or you can contact us to find someone who provides transportation services. To avoid damaging the items, use caution while loading and unloading any delicate outdoor furniture. 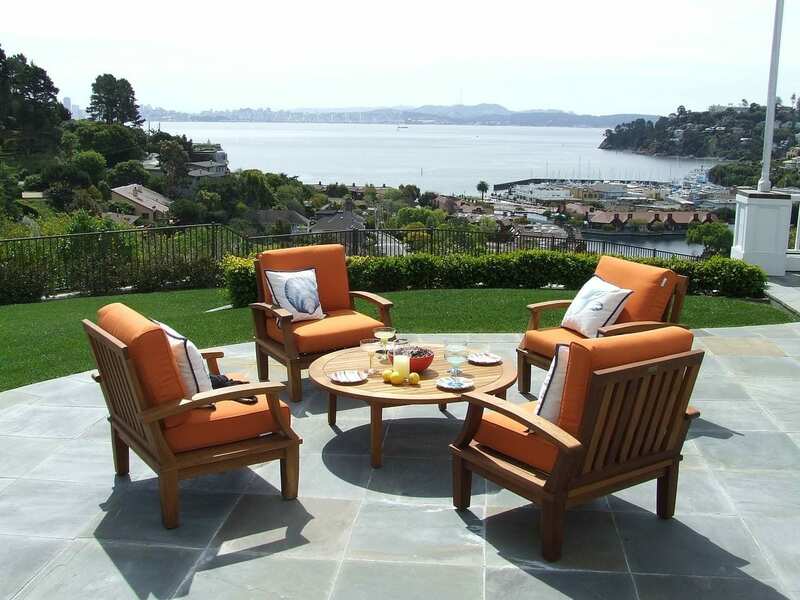 To keep your outdoor furniture in the best condition while in storage, choose a climate-controlled unit. While it is acceptable to stack outdoor furniture, make sure to protect the items with plastic or fabric sheets first. Store the furniture carefully to prevent breakage along the sensitive areas of the couches and sofas. If you need any help with the storage of your outdoor furniture, then talk to our friendly employees. At Amazing Spaces Storage Centers, we have premier security options including surveillance cameras and alarm systems. When you want to deliver or pick up anything from your storage unit, we have extended gate hours so that you can stop by early in the morning or late in the evening. We make it easy to buy insurance to protect your stored items, and you can pay your monthly storage fee online from the convenience of your own home. In addition to storing large items such as furniture, you can use your rented storage space to hold smaller items. If you need boxes, tape, cushioning materials or any moving supplies, we have all of these items available at any of our storage facilities or you can simply order them online.